The stars of three hit PBS concert specials deliver an electrifying evening of music from the American Radio Songbook, bringing their unique blend of tight harmonies and slick dance moves to your favorite doo-wop, Motown and rock hits. Give the gift of live performance! 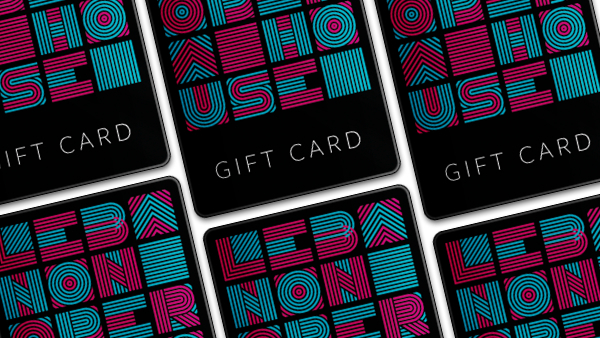 New gift cards now available for purchase online.